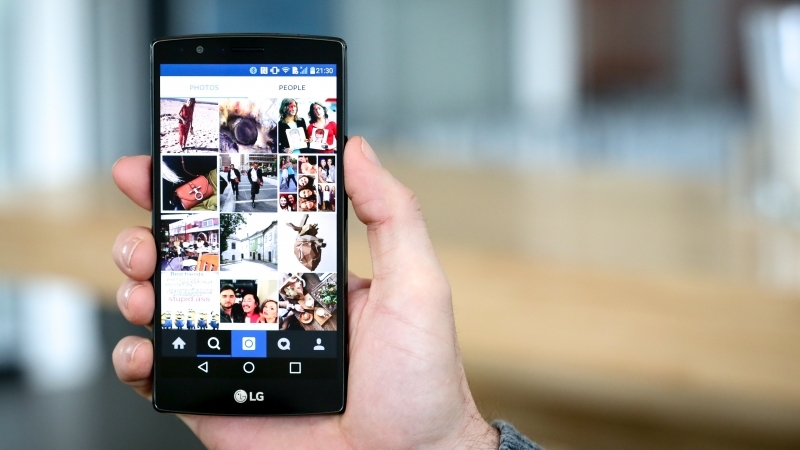 Instagram has updated their mobile apps for both Android and iOS, bringing a long-awaited feature to the platform: support for multiple accounts. In testing for several months, the new feature allows users to add up to five accounts to the one app. Users can add new accounts to the app through the settings menu, after which you can switch accounts quickly and easily by tapping on the username at the top of your profile. There are several new visual cues spread throughout the app that make it easy to distinguish which account you are using, so you don't accidentally post to the wrong account. Having multiple account support in the Instagram app isn't something that regular users will find useful, but it will be incredibly handy for brands and companies that manage a large number of social media accounts. It will also make it easy for you to have a dedicated Instagram account for your pets, if you're in to that sort of thing. The new feature is rolling out through an update to the Instagram app right now. If you haven't received the update already, version 7.15, it should be pushed to all Android and iOS devices throughout the coming week.